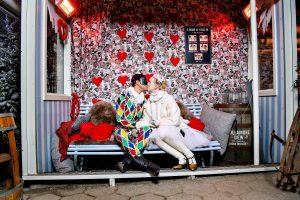 Tivoli is offering a romantic night for guests in love (or not) where guests can stroll around the romantic atmosphere, choose to eat at one of its several restaurants, lock hearts to the bridge over Tivoli Lake, skate on Copenhagen’s most charming ice rink, and take a ‘love selfie’ on their love bench. It must be love if Tivoli says so. As part of Vinterjazz, enjoy a tasty vegan meal whilst listening to love songs performed by southern African duo Maria Thandie (SA) and Deodato Siquir (Moz). Are they in love? You better be to enjoy it! The closest thing to eloping comes at the Da Vinci Escape Room where this lovers’ special challenges you to come together – minds not bodies – to persevere. The reward is a glass of bubbly and then … she probably knows. 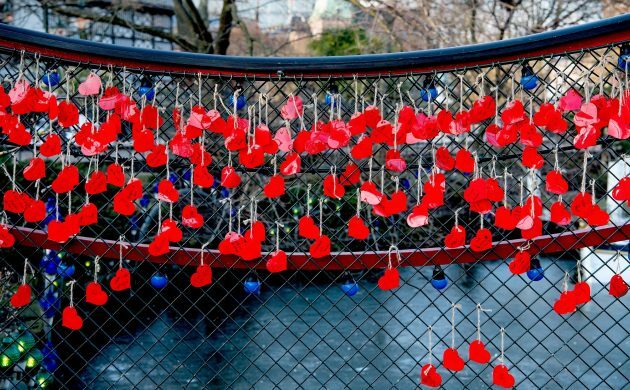 Grab your beloved under your arm and join a city walk taking in the locations where hearts have been woken and broken. 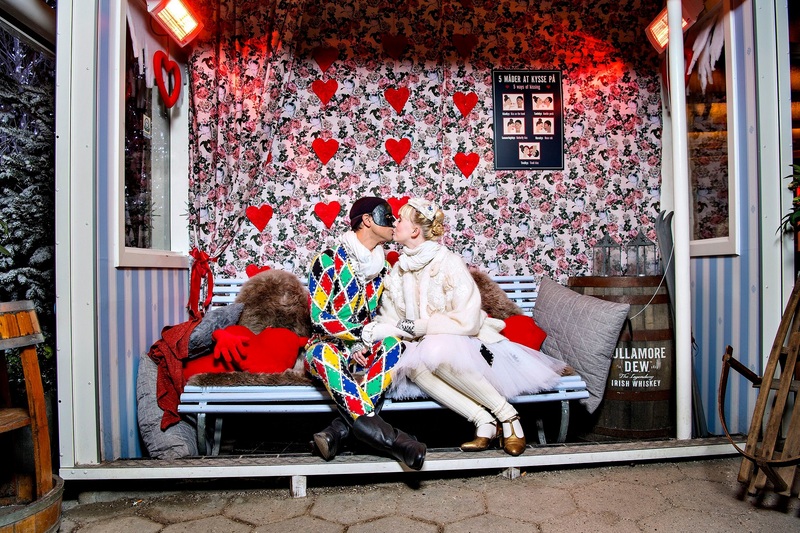 Copenhagen is rich in love stories: from the sad and bittersweet to the dramatic and happy.